Welcome to a new way of trading. 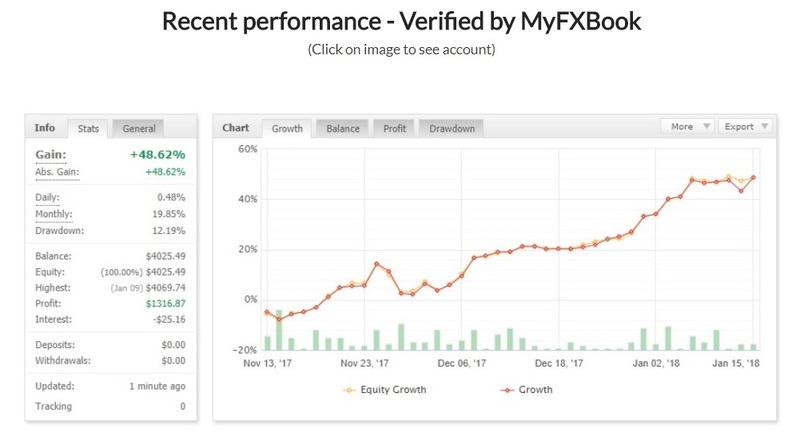 We have developed a state of the art trading algorithm which has been designed to help you become a successful Forex trader. 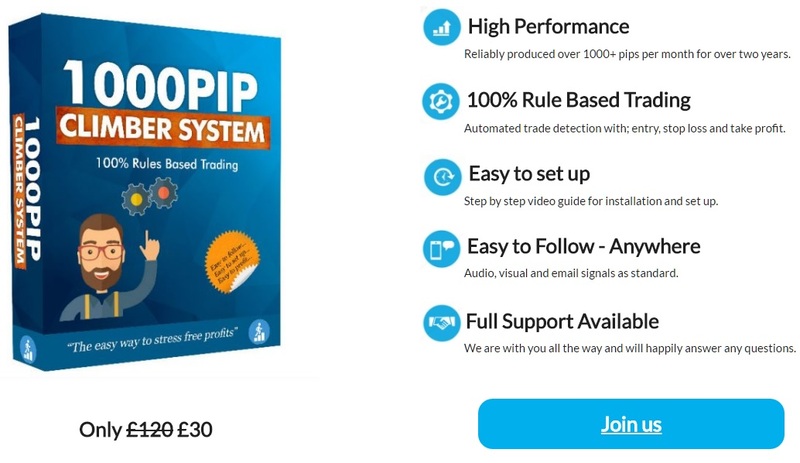 This is a 100% rule based trading system which will make it as easy as possible for you to succeed at Forex trading. The system continuously analyses the Forex market, looking for high probability opportunities. Once a signal is identified, the software will notify you visually, audibly, and via email. ALL trade parameters are provided; entry price, take profit and stop loss. 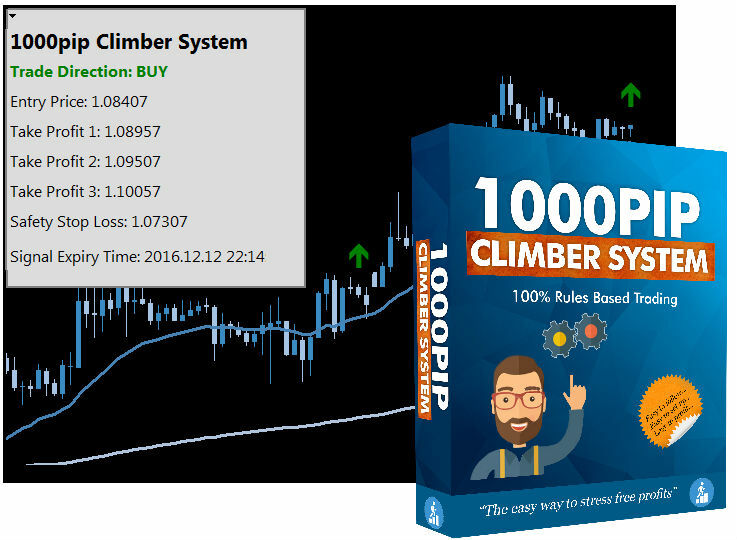 The system is easy to set up and is designed to be followed 100% mechanically – just follow the system and get results. 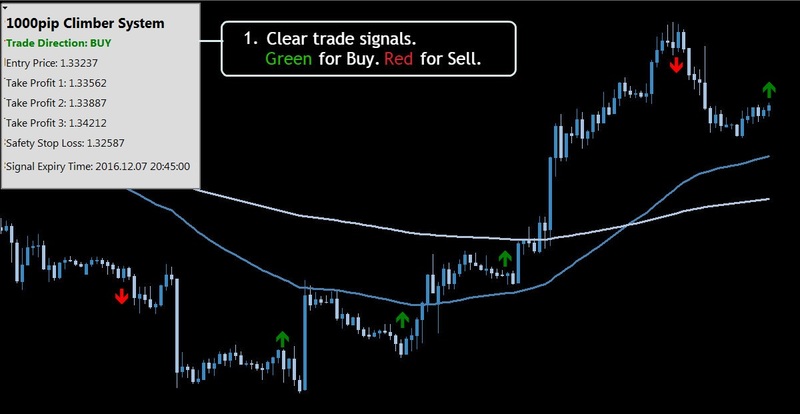 This really is the simplest way to trade the FX market. Our reliable Forex system aims to produce consistently strong results. 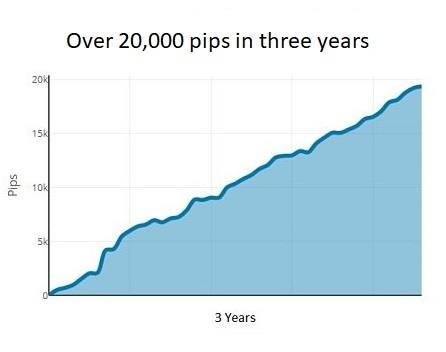 Over the last two and a half years, the system has targeted around 1,400 pips per month with minimal draw down. Automatic trade detection with precise trade specifications. There is zero guess work. Visit our website now and find the easy path to stress free trading. Flash sale now on ....get the system for half price!